Great new 3-Bedroom, 4 bath, luxury townhome in SloHi ready for you to call home! It has its own 3rd-floor master retreat equipped master bathroom suite and private balcony overlooking your own private courtyard! This courtyard can be fenced off from the other units which would be perfect for your furry friends. 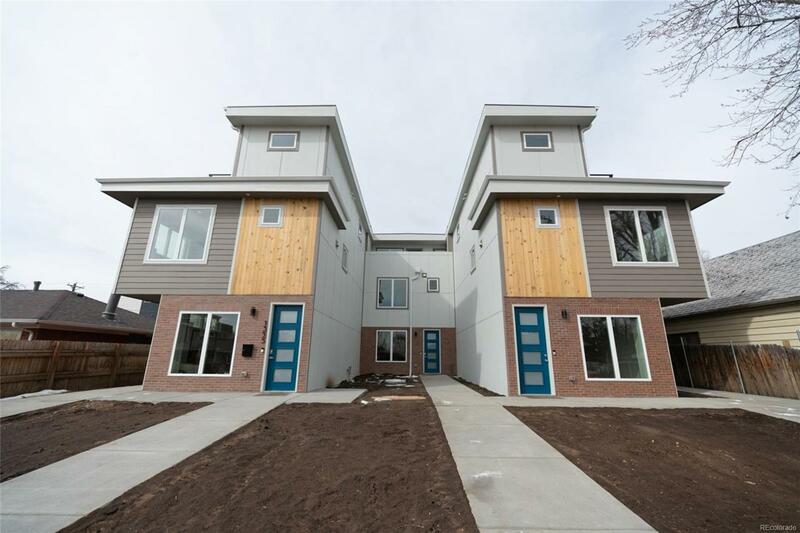 Enjoy great finishes that include Quartz Countertops * Open-Concept Kitchen and Living Layout * Stainless Steel Appliances * Hardwood Floors * Master Suite w/ Walk-in Shower * Ring Doorbell * 1 Car Garage. $2,000 incentive for buyer if they use Nicole Reuth with Fairway Home Mortgages. One-year homebuyers warranty comes with this build. No HOA! Taxes TBD.